On January 17th of this year, Google announced that website speed will determine visibility for organic, mobile search and will be implemented by July 2018. 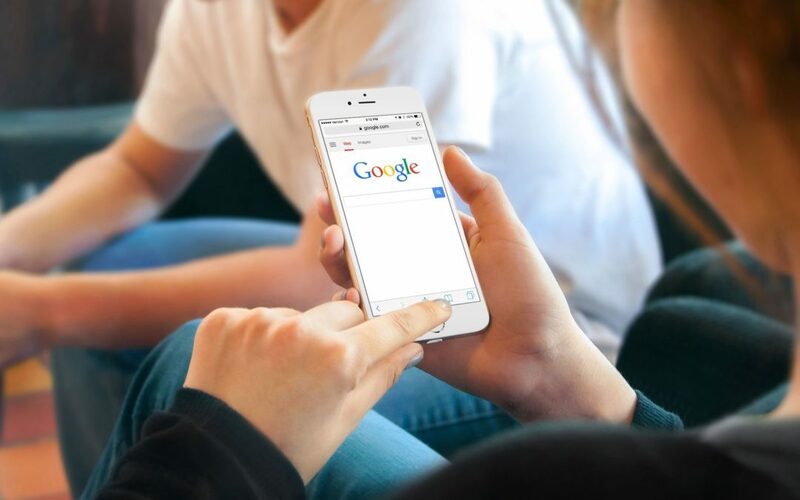 Other factors such as relevancy will still matter, but Google’s Speed Update will rank slower performing pages lower on mobile searches, which accounts for 58% of US Google search traffic in 2016. While there is no tool that directly indicates whether a page is affected by this new ranking factor, there are obvious pointers to improve your site(s) such as performance and accessibility. Keep in mind, some variables are out of a developer’s control since load times vary dramatically from user to user, depending on their device capabilities and network conditions. There are free developer tools Google offers such as their site speed insights report that can help determine how your mobile website loads to the average user. You can control how quickly your webpage is loading upfront, but the initial homepage isn’t the only factor to consider. A seamless performance is the key to staying on top in addition to keeping positive ROI for AdWords mobile traffic. The functionality of the entire website is crucial.